In the studio this week we’ve been producing exciting promotional corporate gifts. 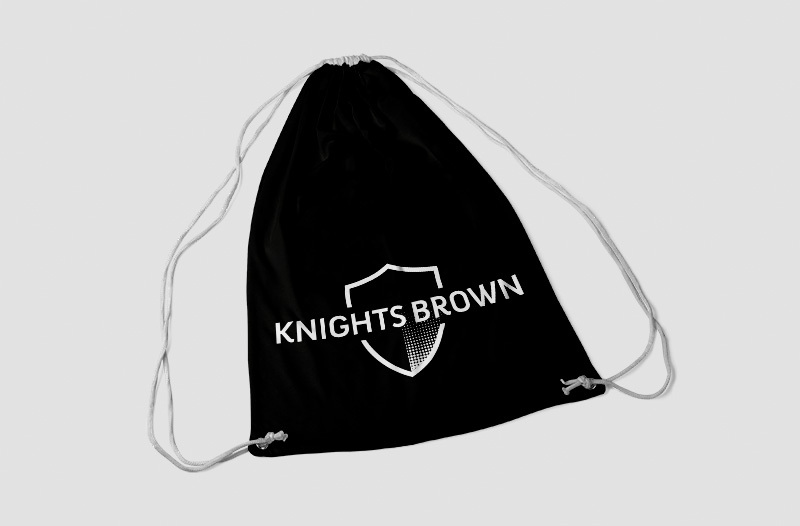 In particular, drawstring bags! 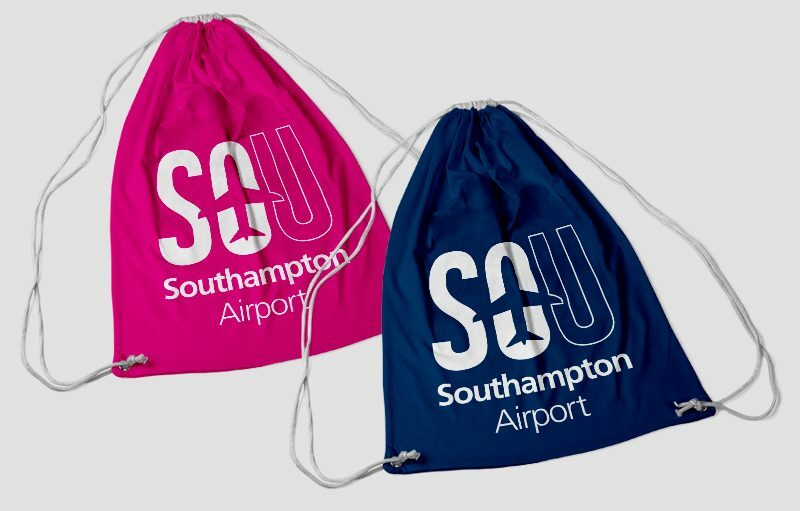 A few of our clients, Southampton Airport and Knights Brown to name a few, have been going through re-brands, attending industry conferences and building their brand personality with targeted gifts. And what better way to keep all their items together, but in branded promotional bags! We think this is a great way to not only push your own branding but to give your clients a useful, yet effective, item. Just think of the possibilities: sports bag, lightweight carrier for beach towels and sun-cream, top up lunch box full of fruit (offsets the gym if you don’t make it! 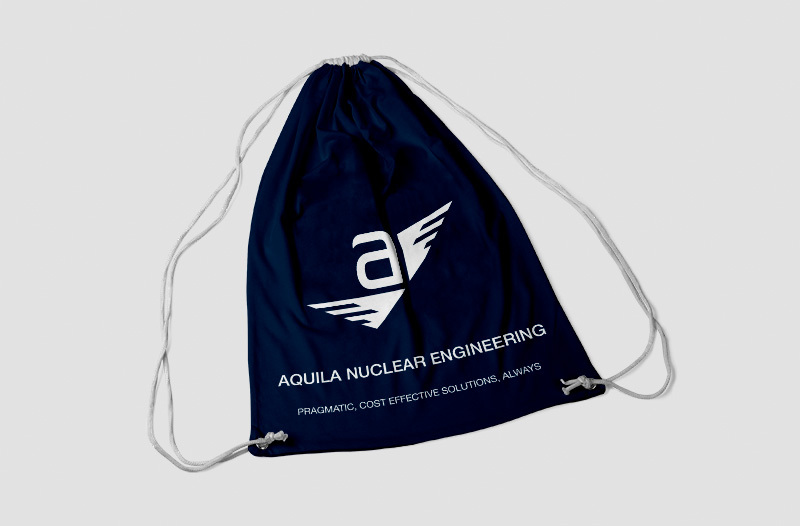 ), iPhone / iPad, Laptop, Kindle and all other necessary wires and plugs essential bag, and of course the main one – as we do with all cool bags given to us – to use for your every-day business & travel needs.